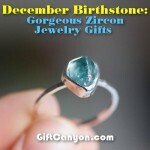 December’s birthstones offer three ways to fight the winter blues: tanzanite, zircon and turquoise – all of these gems are appropriately best known for its beautiful shades of blue. 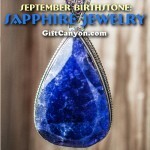 Of these three gems, the most recently discovered is tanzanite which often substitutes sapphire. Tanzanite is the exquisite blue variety of the mineral zoisite that is only found in one part of the world and is named for its limited geographic origin in Tanzania. Because of this, tanzanite has quickly risen to popularity since its relatively recent discovery. Due to pleochroism, tanzanite can display different colors when viewed from different angles. Stones must be cut properly to highlight the more attractive blue and violet hues, and deemphasize the undesirable brown tones. But between its deep blue color and its limited supply, tanzanite is treasured by many – whether one is born in December or not. Tanzanite may not have the long history of other gems, but with such limited supplies and rapidly growing popularity, it is highly prized for its rare beauty. This can be one motivation to buy tanzanite. Either to celebrate a December birthday, to commemorate a 24th wedding anniversary, or simply to enjoy the gem’s rare, vibrant blue shade. 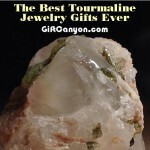 This precious gem is to be on the list as it can be a less expensive substitute for sapphire. 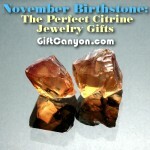 Check out the jewelry list below to complete your birthstone collection. 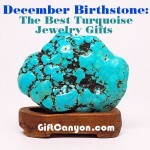 This artisan handcrafted jewelry will make a wonderful gift for any occasion. 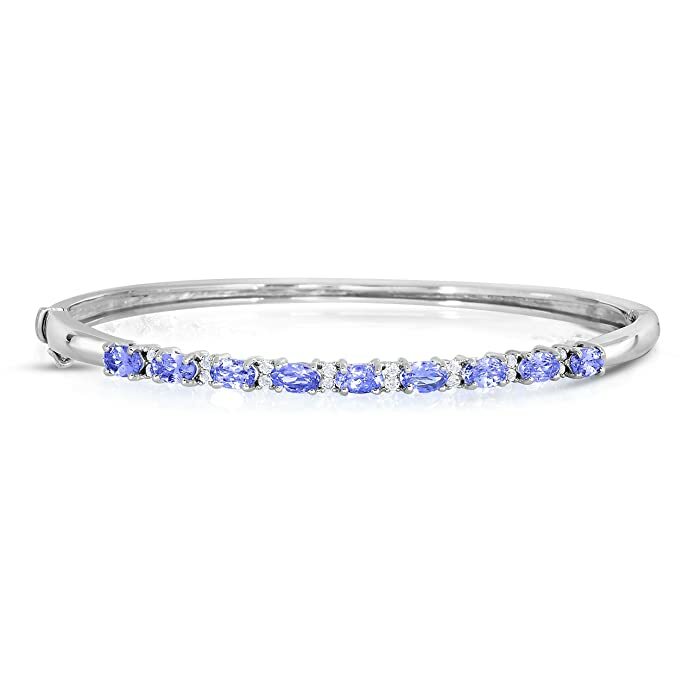 With its natural oval shaped tanzanite gemstone crafted in prong setting measuring 6mm x 4mm in size makes it the perfect piece for someone special. The best part is that this earrings are hypoallergenic and its simple and elegant design is one fascinating sight to see. 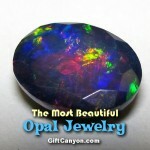 Thus, the best gemstone is the best gift for you. 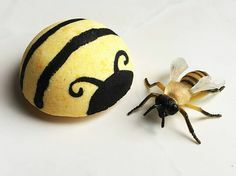 Grab one now. 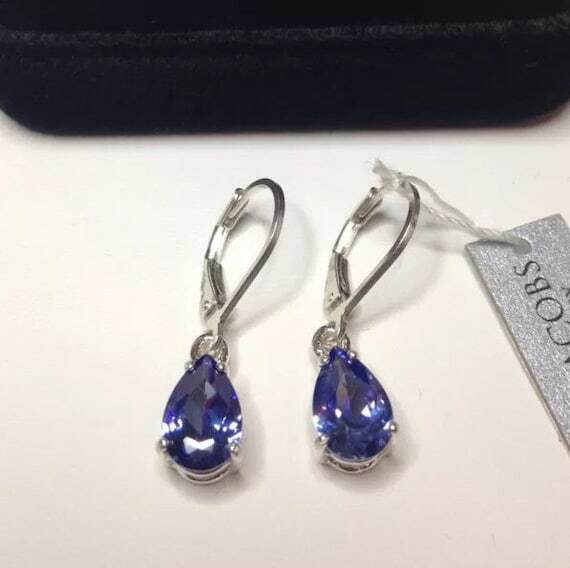 This beautiful tanzanite crafted in sterling silver earrings with lever back fastening is hallmarked and gift ready. These tanzanite are laboratory grown stimulates that are optically identical to a natural one in every way including its hardness and excellent clarity and color refraction. The total weight of the earrings are 4.5 cts and measures 10 mm x 7 mm each and comes with a matching pendant/necklace and a ring. 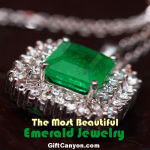 This one is surely a timeless, beautiful & unique fine art jewelry. This item is proudly custom made in the USA. This pendant is crafted with high quality gem stones to flatter the neckline and show off your sophisticated sense of style. This is also made in high quality lead free 925 sterling silver that delivers exceptional shine and ultimate protection. 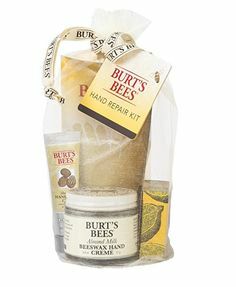 This makes it the perfect gift for weddings, anniversaries, Valentine’s Day and even Christmas. 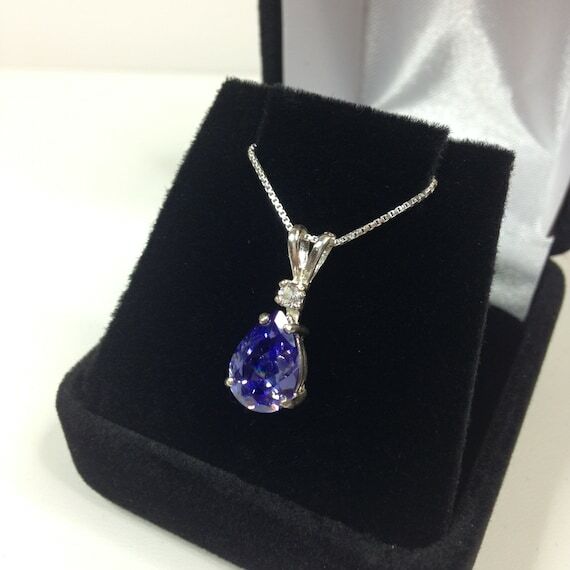 This piece of jewelry is also very classy and an eye catcher with its 100% natural blue tanzanite pendant that will make you stand out in any party or occasion. 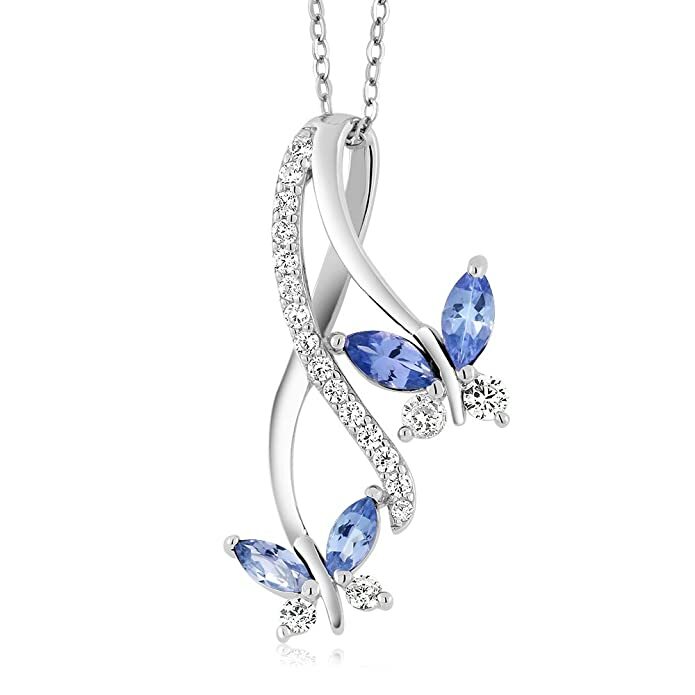 This stunning and elegant pear cut pendant necklace made of tanzanite and white sapphire is the best gift to show your love and affection to one very special person. 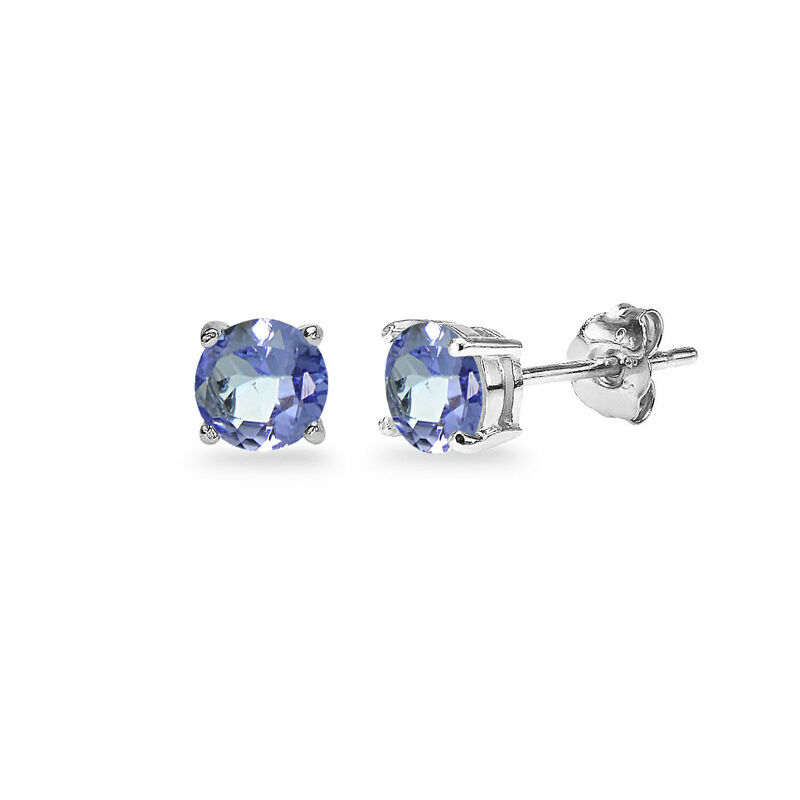 The gemstone tanzanite measures 10 x 7 mm and comes with a brilliant cut white sapphire accent. 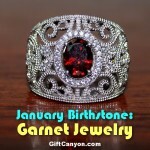 The total gemstone weight is 2.4 cts and is crafted in solid sterling silver. This pendant also includes an 18 inch sterling silver chain. 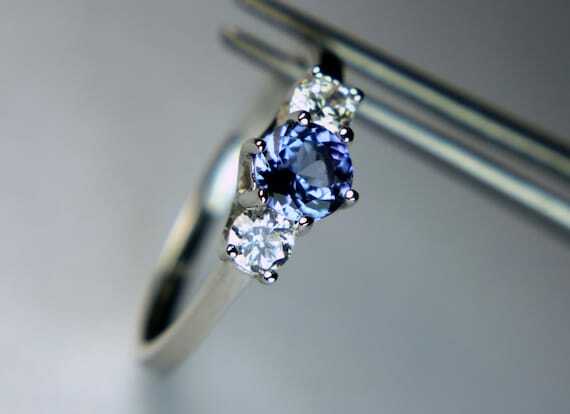 This special ring is one spectacular and amazingly beautiful genuine tanzanite that measures 5 mm round center stone flanked by two 3 mm crystal cubic zirconium stones crafted in an accented sterling silver ring. The charming Tanzanite weighs about one half carat and its sculpted ring is stamped "925". 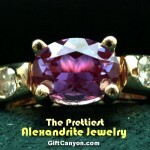 The stone is flawless and is Rhodium plated so it is tarnish proof. 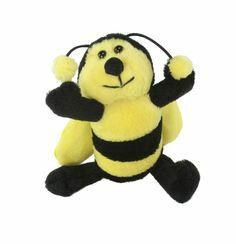 This is available in all ring sizes. This ring has a total carat weight of 0.46 ct. The ring’s center stone measures 6 x 4 mm and its small stones measures 1 mm. 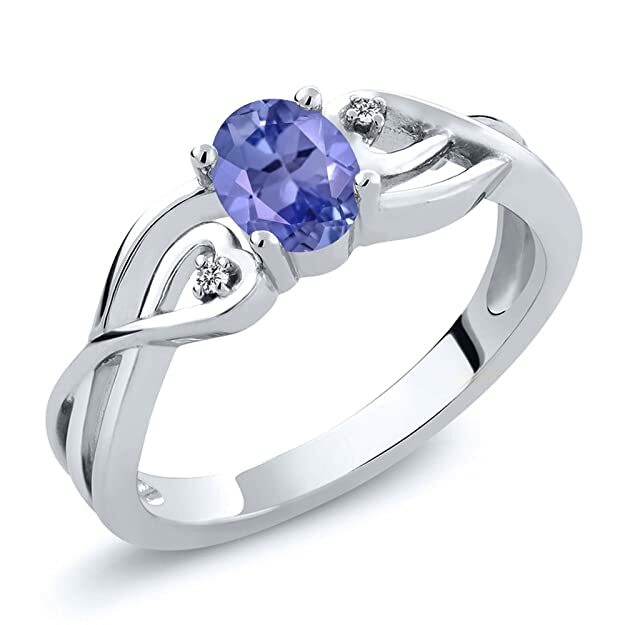 The gemstone is made of natural tanzanite and diamond ring crafted in 925 sterling silver. 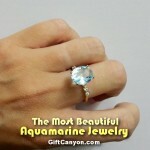 The ring design is simple, classic, and elegant and can be used for any occasion. 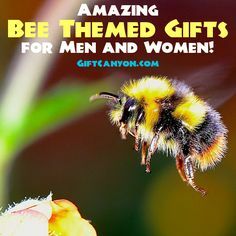 This piece is carefully packed in a beautiful jewelry box and is absolutely a great gift to express your love for your mother, girlfriend, fiancée, wife, valentine, family or just a very special friend. This elegant bangle bracelet design is made to compliment anyone’s daily fashion style. 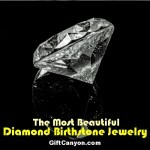 This is the jewelry that will surely fit any lifestyle. 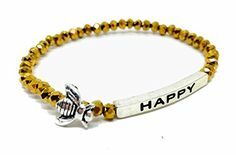 Crafted in sterling silver and is made of professional quality materials with no allergic materials makes it the perfect gift idea for Christmas, wedding, engagement, anniversaries and even graduations. So, what are you waiting for? Surprise her with this elegant sterling silver bangle bracelet. 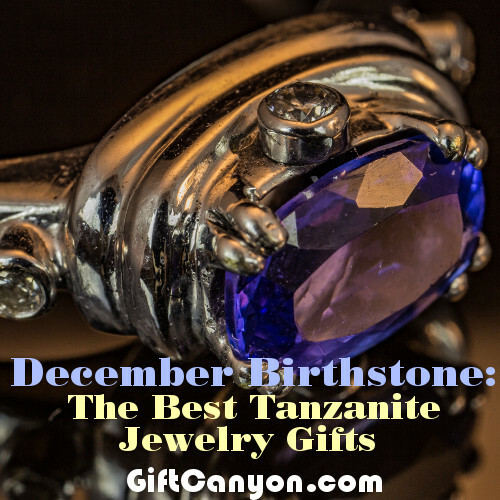 Looking for more tanzanite jewelry? 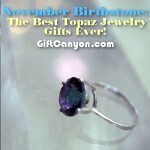 Check out eBay or Etsy for more Tanzanite jewelry online!